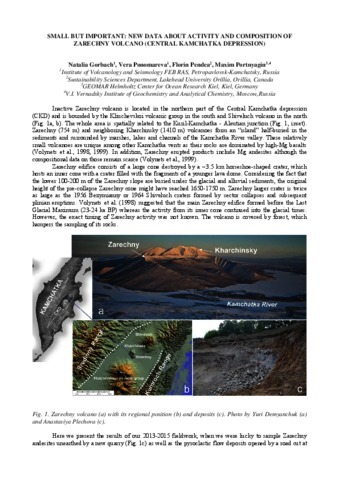 On Kamchatka, detailed geologic and geomorphologic mapping of young volcanic terrains and observations on historical eruptions reveal that landslides of various scales, from small (0.001 km3) to catastrophic (up to 20–30 km3), are widespread. 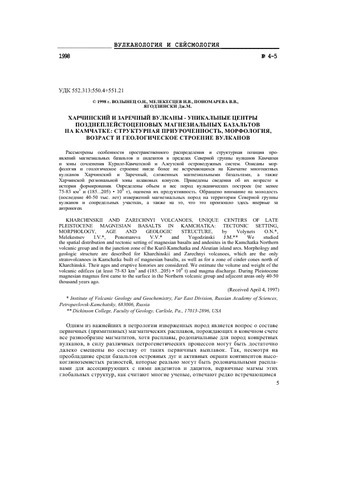 Moreover, these processes are among the most effective and most rapid geomorphic agents. Of 30 recently active Kamchatka volcanoes, at least 18 have experienced sector collapses, some of them repetitively. 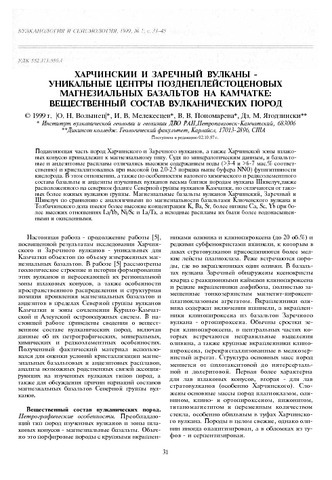 The largest sector collapses identified so far on Kamchatka volcanoes, with volumes of 20–30 km3 of resulting debris-avalanche deposits, occurred at Shiveluch and Avachinsky volcanoes in the Late Pleistocene. 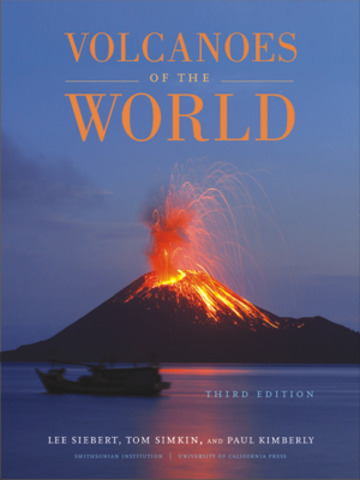 During the last 10,000 yr the most voluminous sector collapses have occurred on extinct Kamen' (4–6 km3) and active Kambalny (5–10 km3) volcanoes. The largest number of repetitive debris avalanches (> 10 during just the Holocene) has occurred at Shiveluch volcano. Landslides from the volcanoes cut by ring-faults of the large collapse calderas were ubiquitous. Large failures have happened on both mafic and silicic volcanoes, mostly related to volcanic activity. Orientation of collapse craters is controlled by local tectonic stress fields rather than regional fault systems. Specific features of some debris avalanche deposits are toreva blocks — huge almost intact fragments of volcanic edifices involved in the failure; some have been erroneously mapped as individual volcanoes. One of the largest toreva blocks is Mt. 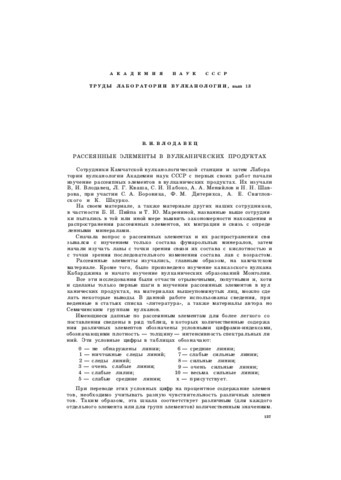 Monastyr' — a ∼ 2 km3 piece of Avachinsky Somma involved in a major sector collapse 30–40 ka BP. Long-term forecast of sector collapses on Kliuchevskoi, Koriaksky, Young Cone of Avachinsky and some other volcanoes highlights the importance of closer studies of their structure and stability.